Annarisky is a very well put together 2 year old filly by Australian sire Epaulette from a fabulous Black Type family. The dam Joyful Risk’s family has already produced 9 winners included Black Type horses Flying Teapot and Academy House. This family is very current including Urban Fox winner of the Pretty Polly GROUP 1 and placed in further GROUP 1’s and 2’s. The sire EPAULETTE stands at Darley Australia and was shuttled to do the northern hemisphere covering season at Darley Ireland. He is a multiple Group 1 winning Australian sprinter. In his first crop of runners he has already sired three juvenile Group winners including star top flight winner Soqrat. No Australian first season sire has ever had more Group winners. 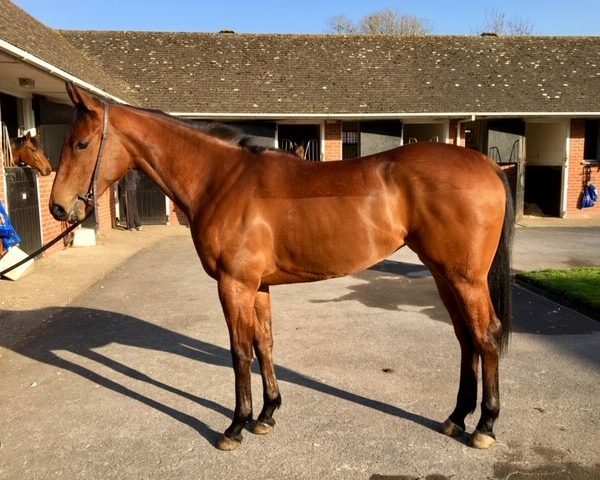 This is a fantastic opportunity to get involved and experience racehorse ownership without the capital outlay, just a fixed modest monthly payment that will NEVER increase. 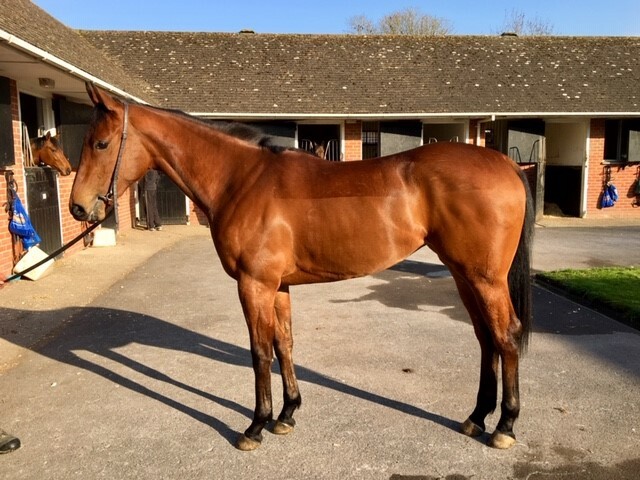 Annarisky is going nicely upsides at home and appears very straight forward, Harry expects her to debut towards the end of May, early June. If you would like to see a video of her working upsides please contact us and we will be happy to forward it on.